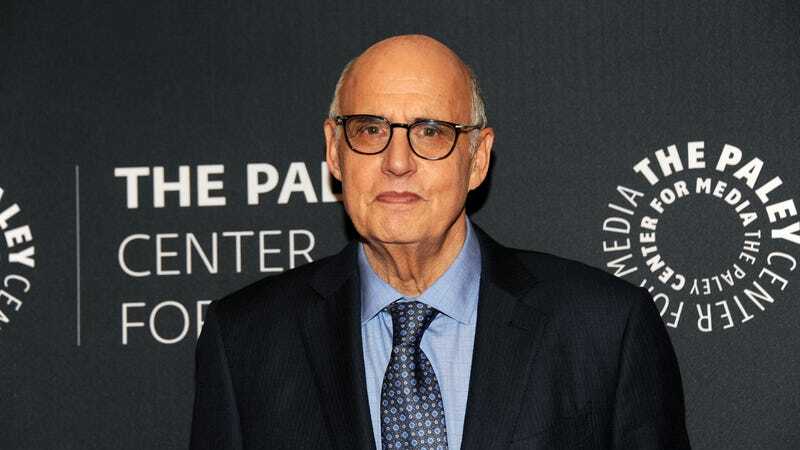 Amazon has confirmed that Jeffrey Tambor is no longer a member of the cast of its Emmy-winning dramedy series Transparent. The network’s announcement comes after charges of sexual harassment and inappropriate behavior were levied against the star, who stated back in November that he didn’t “see how I can return to Transparent” in light of the allegations. The actor later attempted to walk those statements back, stating that he had no intention of quitting, but the streaming service seems to have come to a definitive conclusion on his fate. The show is currently gearing up for its fifth season; Amazon has yet to state whether it will be receiving a sixth.